The immigration restrictions imposed by Donald Trump did not prevent Mexican businesses from opening units in the United States; however, the process to reach this goal can take up to 36 months and a special permanent residence is required. Nevertheless, and despite everything, the Mexican firms EPS, Business Kids, Tizoncito, and Master Franchise are fulfilling their ‘American dream’. 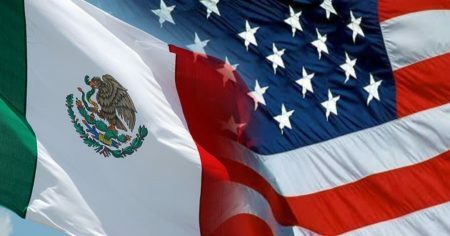 One of the requirements to achieve its inclusion in the United States market is the obtaining of the “green card”, for which the four Mexican companies passed a process of trademark registration at the federal and state level. Then they needed to register with the commercial commission of the state corresponding to their operations and a document equivalent to the franchise offer. The whole process usually takes 12 to 36 months. In each state there are different requirements and it is necessary to hire an American lawyer, especially because of the complexity of states such as Texas, Arizona, Florida, Illinois and New York. A Mexican franchise that wants to operate in the United States, has to make a strong investment in everything that implies a legal structuring and for investors there are two visa options. One is the EB-5, which requires an investment of at least $ 500 thousand dollars and generate 10 direct or indirect jobs, and the other is the E2 visa which allows investors to live and work legally in the country, but without being residents. With an initial investment of $ 35,000 USD “El Tizoncito” pastor tacos arrived in McAllen Texas at the end of 2017, and in 2019 they will add two new units, said Omar González, director of marketing. 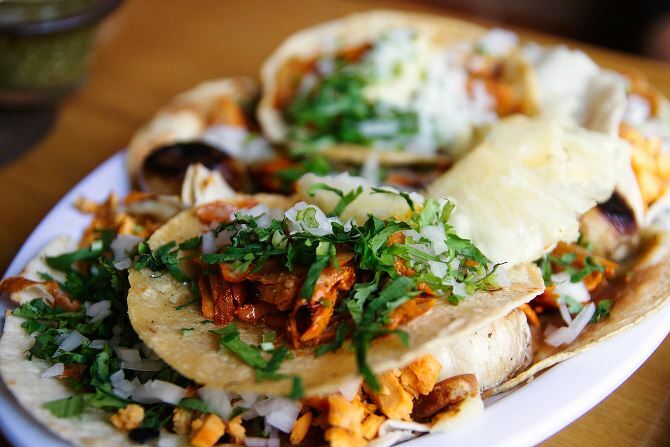 El Tizoncito… Tacos al pastor. “Tacos al Pastor” by William Neuheisel, used under CC BY 2.0 license, via Wikimedia Commons. 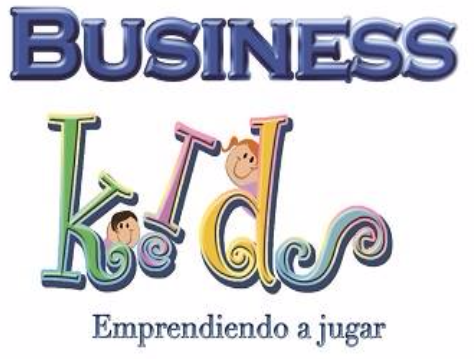 BusinessKids, the franchise that through games guides children to be entrepreneurs, strengthened its internationalization in 2018 with the arrival in Dallas, McAllen, Seattle and New Mexico. Maricarmen Cabrera, CEO of BusinessKids, said that in 2019 they will enter New York. 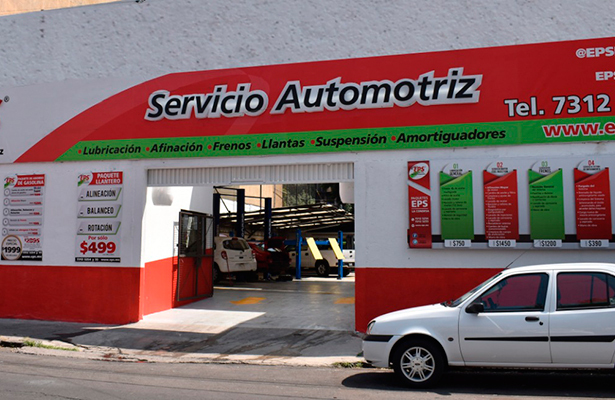 Specializing in service and automotive mechanics, the Mexican Engine Power Shop or EPS franchise wants to maintain the Americans. With the help of a local investor and a budget of 100,000 dollars, EPS arrived in the United States in 2018 and this year, 2019, they want to open 12 workshops. They currently have a presence in Misión Viejo and Santa Mónica, both in California. 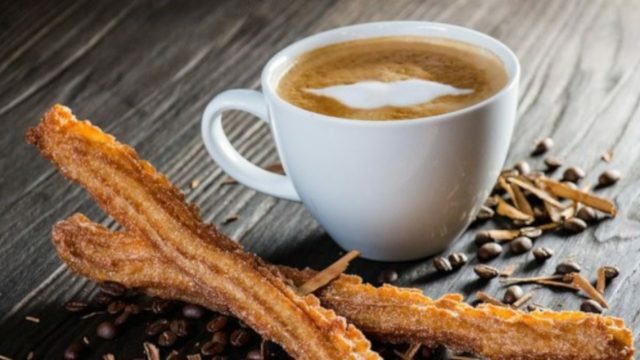 In 2018 Mexicans Vladimir Ramírez and José Luis Uberetagoyena, founding partners of Master Franchise, managed to bring to the United States their brands “Chicago Pops“, “Bubble Waffle” and “Churrería Porfirio“. The investment for its franchise brands is over 50 thousand dollars with opportunities in San Diego, Los Angeles, Texas and Florida. “In the next stage we are interested in entering Washington, New York and Chicago” said Uberetagoyen. 2019 looks bright for Mexican franchises worldwide.